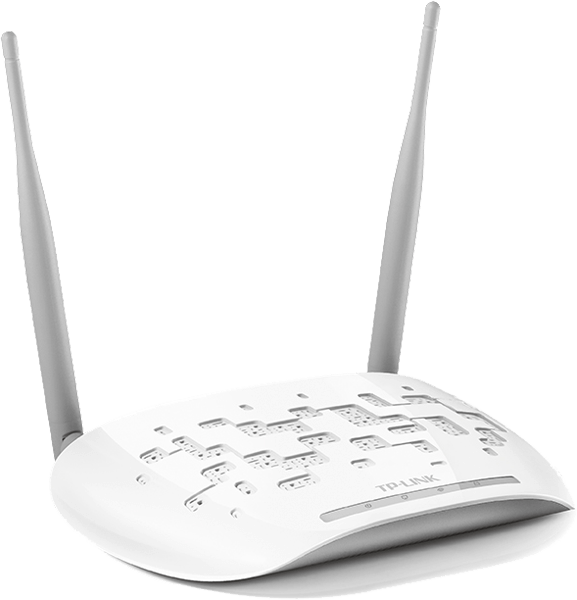 The TP-LINK Wireless N Access Point TL-WA801ND is designed to establish or expand a scalable high-speed wireless N network or to connect multiple Ethernet enabled devices such as game consoles, digital media adapters, printers, or network attached storage devices to a wireless network. The APs support a host of different functions that makes your wireless networking experience more flexible than ever before. Now, you can enjoy a better Internet experience when downloading, gaming, video streaming or with any other application that you may wish to use. Fixed the problem that the device will crash when multiple adapters, especially atheros adapters, connect to it. Fixed the IGMP broadcast issue when multiple TL-WA801ND_V2_120524 connect to the switch.